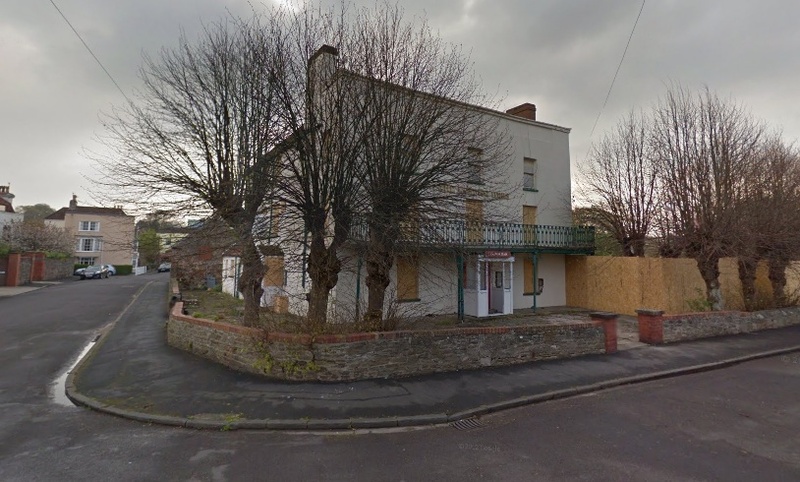 Four years after “Time” was last called there, the Grade II listed Lamplighters at Shirehampton is set to reopen as a pub. As reported in February’s edition of The Shire, Mr & Mrs Gundry-White, with business partner Norman Routledge, the team which has been refurbishing Kings Weston House, have bought the pub and plan to run it as a family-friendly community venue. Enjoying a splendid position on the north bank of the Avon and looking over the river towards Pill, the old pub has been robbed of some of its decorative ironwork and been sadly neglected, so this announcement is very good news indeed. There is also talk of Pill boatman wanting to resurrect the old ferry in the summer months and even of hopefully having river taxis running up and down the river from the Docks.